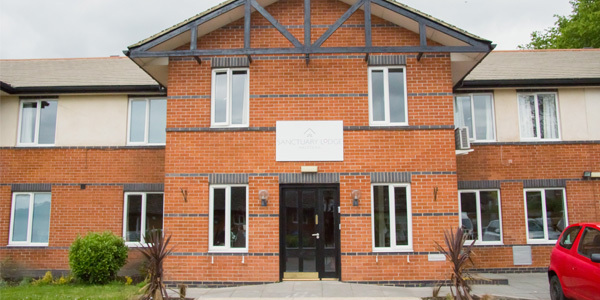 Sanctuary Lodge is a state of the art detox and rehabilitation facility, set in the picturesque market town of Halstead. The facility itself boasts 24 double bedrooms with en-suite bathrooms. The treatment is fully integrated, meaning we can facilitate a full on-site medical detox and rehabilitation programme within the same unit. I canât speak highly enough of my time spent in Sanctuary Lodge. The facilities, therapists and activities were all fantastic and I now feel I am on the right path to get both me and my life back. I can thank them enough. Itâs not an easy journey but, the rewards are priceless.